Sometimes it will cost you money to accept payment through a specific payment gateway, or you have to pay monthly/annual fees. You may wish to pass these fees on to your customers. Or, you may wish to provide your customers with a discount for using a preferred payment gateway. 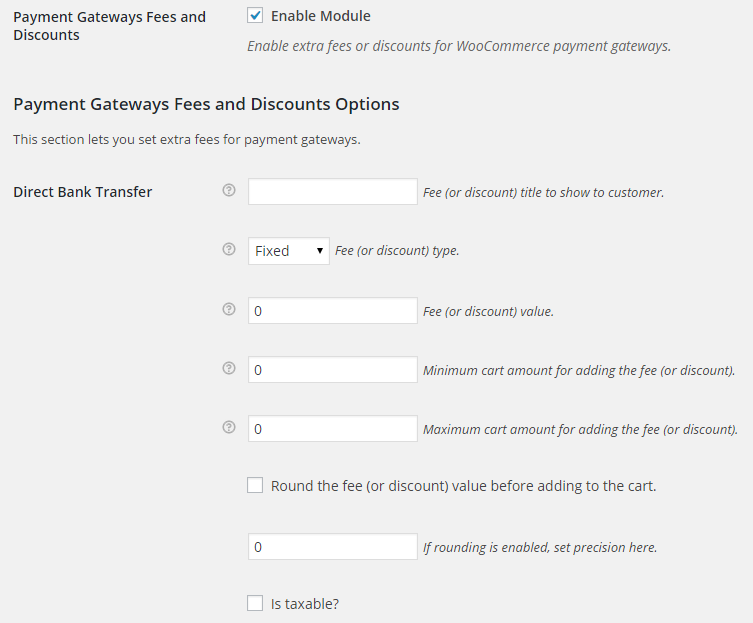 With WooCommerce Payment Gateways Fees and Discounts module you can add payment gateways fees or discounts for selected payment methods – for both the default WooCommerce gateways or any custom gateways you have added. Most payment gateway plugins (PayPal, Payza etc) check the order total after the payment was completed and, if it doesn’t match, they treat the order as “payment failed”. I use woo commerce Payza payment and add an additional fee by your plugin, after customer successfully paid the order status will become failed. How to deal with this problem? Could you please contact us via email support@booster.io, please attach several screenshots. I have tried to use this feature with Stripe, however it does not seem to work. I have enabled the module and set the fee structure, however the checkout page still shows the purchase amount without the additional fee. After someone chose a gateway and retry their payment with another gateway (with the discount set) DOES NOT WORK. Fee for COD – Maximum cart amount for adding the fee (or discount): 30 euros. Hi, it’s been a few days and no news. Sorry for the delay. We were finishing new version, which we released today, so I wasn’t able to look into your request. Will do that first thing tomorrow morning – again sorry for the delay. Will get back to you as soon as possible. You are correct – shipping was included when calculating cart total amount. I’ve made some changes to the plugin. Please download the development version here – https://booster.io/dev/. You will need to uninstall the old plugin version first (don’t worry your saved settings won’t disappear). Now I’ve added “Exclude Shipping when Calculating Total Cart Amount” checkbox option to each gateway’s fee settings (in “WooCommerce > Settings > Booster > Payment Gateways > Gateways Fees and Discounts”). Please let me know if it’s working correctly now. Yes, it works. Thank you! Very useful feature. An improvement could be to let users select a mixture of percent and fixed, because Stripe, Paypal, etc. all use a mix such as 1.x % + 0,20 EUR for example. So it would be great if one could adapt that in booster as well. I like this feature and use it a lot. A nice feature would be to be able to enable/disable.for some selected product categories or single products. Hello…I’m attempting to use this feature in conjunction with WooCommerce Subscriptions. When I enable this feature, I can see that the initial purchase will be made including the Payment Gateway Fee, but the recurring Subscription price shows without the Payment Gateway Fee. Is there any way to configure it so that the recurring subscription includes the Payment Gateway Fee? Thanks. Is it possible to apply a “per product” fee? I’m selling tickets and would like to increase the ticket price by 1 euro if people choose a specific payment gateway. Unfortunately, this is not possible at the moment but we have added it to our todo list. I’ve just made some changes in the plugin, and sent you the development version in a separate email (via wetransfer). You will need to uninstall the old plugin version first (don’t worry your saved settings won’t disappear). 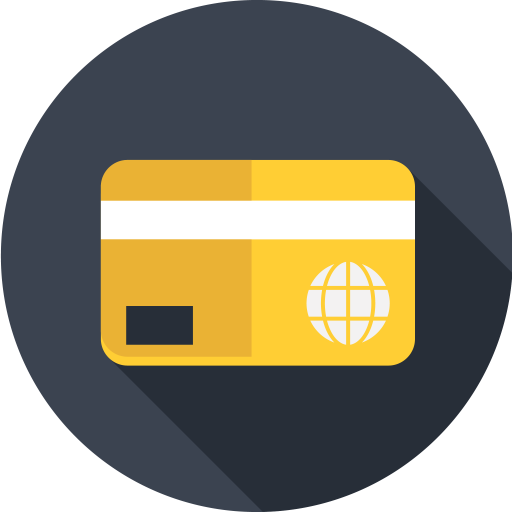 Now in “WooCommerce > Settings > Booster > Payment Gateways > Gateways Fees and Discounts”, you will find two new options for each payment gateway: “Require Products” and “Exclude Products”. Please let me know if that’s good enough. I can make use of this! Thanks for the dev version. Unfortunately this is not what I meant. What I want is: for all products, when a specific payment gateway is chosen, each product in the cart gets 1 euro more expensive. So if I have 3 products in the cart, the fee would be 3 euros. I guess that’s not possible for now? In ?page=wc-settings&tab=jetpack&wcj-cat=payment_gateways&section=payment_gateways_fees Paypal still appears twice, strange because i’ve disabled one. But thats not my problem. I have setup a Paypal fee of 3,4%, added it to both, just to be sure. This used to work, but it doesn’t work any more. No fee is added when the customer pays. Don’t know since when this doesn’t work anymore. I disabled the Mollie Paypal method and enabled the default Paypal method for testing purposes. Found out that the added fee works as expected for the default Paypal method . I own Booster Plus and I am very happy with your product. I would like to implement a payment fee per gateway with country settings. I use different payment gateways like Stripe and Paypal. My shop is located in Germany but delivers worldwide and therefore payment fees per country are different. How can I implement this with Booster? Unfortunately that’s not possible yet but we have added it to our todo list. At the moment it is possible to use “Gateways Fees and Discounts” module only for payment gateways without country settings. In addition to that, it is also only possible to set either fixed price or percent of order and not both. thank you for your fast reply ! Okay I will just wait for a future update. Does this work only to add a fee for a particular gateway. I want to give a 5% discount when bank transfer option is chosen. How do I do this? 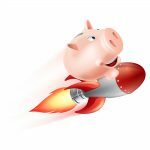 Right now the 5% is takes as a fee and added to total amount. Please try setting -5 as a fee (discount) value.